Based in Pickering. serving the Toronto, York, and Durham Regions. We make your home and business look and feel more like your own. Providing painting services, wallpapering, faux finishes and more, for over 26 years. From Paris Ontario to Port Hope, we've decorated homes for families of all shapes and sizes. 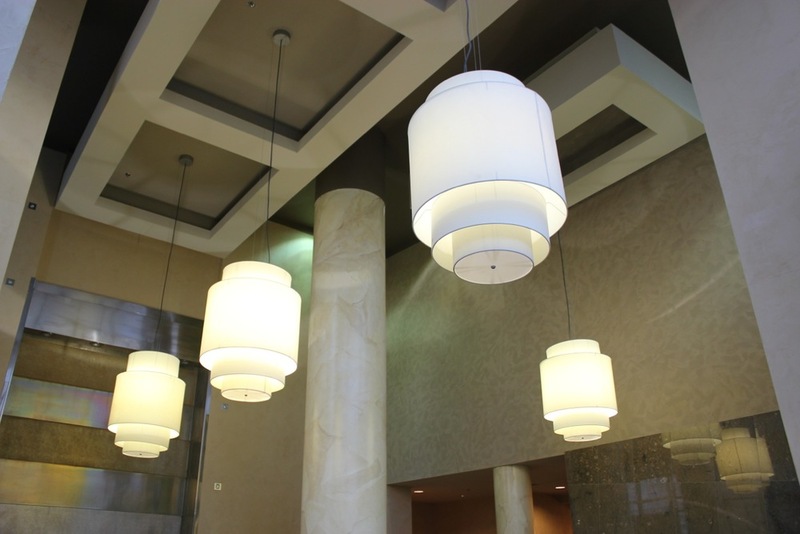 We have extensive experience decorating restaurants, auditoriums, churches, and condos. We're privileged to have decorated spaces like the George Brown House and Salah Bachir's House.